Need to remove that old television for that shiny flat screen that’s being delivered tomorrow? Have an old tv that you want recycled? Let the professionals at JUSTJUNK help you take away that old or slightly-less-old television quickly and easily as early as today! Old televisions can be heavy, but don’t worry! Our team of two friendly JUSTJUNK television pickup professionals can do all that heavy lifting and loading for you, so whether it’s a television that’s made the top floor or basement its home, we can take it out of there in no time flat. Upon arrival just let us know where the television is squatting and we’ll be happy to get started right away. 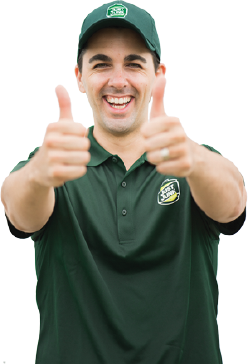 After a free estimate, if you’re happy with the removal price–which is solely based on how much space your television takes up in our JUSTJUNK truck–we’ll get started immediately. It’s that easy: Point and we’ll remove your television. We do it all. Sometimes an upgrade is all you need. With television technology constantly moving (curved tv-screens? The future is here!) and fluctuating prices on larger and better screens, that old 32-inch television isn’t quite the “big screen” it once was, even if it still works fine. If you’d like it recycled or donated, don’t fret. Electronic waste such as televisions ideally avoid any landfill and go straight to potential donation sites or recycling centres to ensure environmental conservation and to avoid obsolescence. 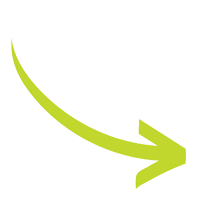 Scheduling your television pickup and disposal couldn’t be easier, and with same and next day service we can schedule it around your brand-new, shiny television drop-off and installation. 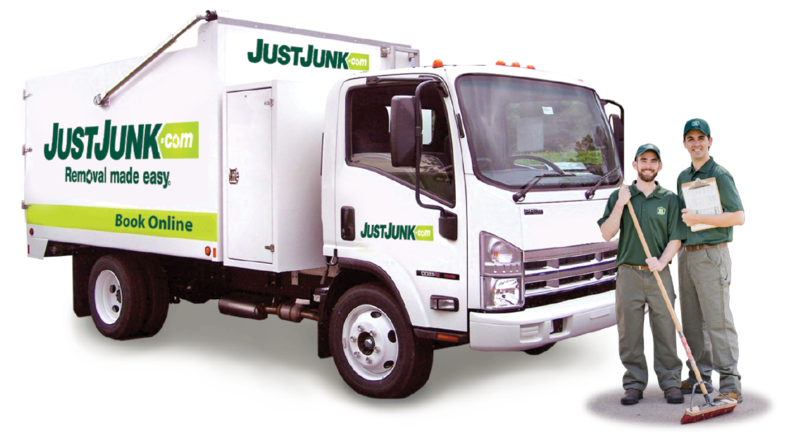 Call JUSTJUNK today at 1-888-586-5888 or book online today for removal made easy!